It’s a very busy time of year for you caterers. There are weddings, company picnics, graduation parties, business outings – the list goes on and on! 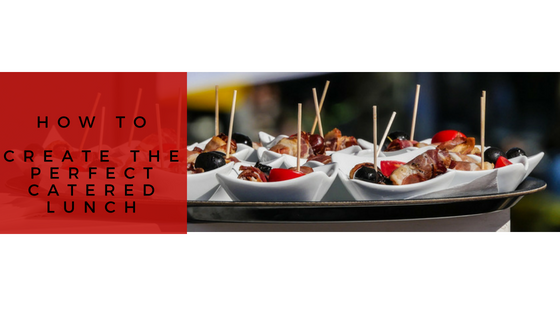 You don’t need us to tell you that the food is the most important part of catering success. That’s all you guys. What we can help with is making sure the presentation is up to par and helps enhance your customers’ overall experience. Here are some trade secrets that will be sure to boost your curb appeal. You already know that you need the right size box. You certainly don’t want to jam food into something too small, just like you don’t want to get a box that’s too big for the prepared meals you’re serving. If you need help deciding what size will best suit your needs, give one of our Packaging Advisors a call to discuss options and samples. 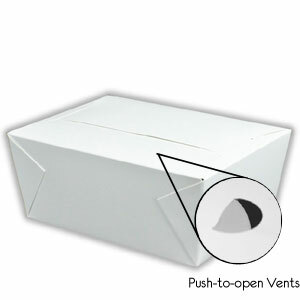 It’s important to note that if you’re serving fried food you need a box that has vent holes. This keeps the food hot but allows steam to escape, leaving everything nice and crispy. Because no one likes a soggy French fry. You’ll also want to match up the box style to the event. With a variety of colors and prints available, you can play to your customers’ aesthetic as a way to elevate the presentation. Traveling with prepared meals rather than cooking on-site? 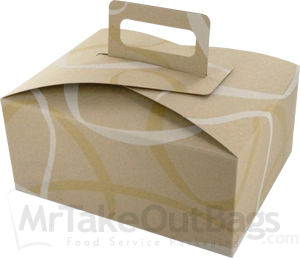 Be sure to opt for stackable meal boxes. They make transportation a breeze! One painfully easy way to add a pop of color is with bags. 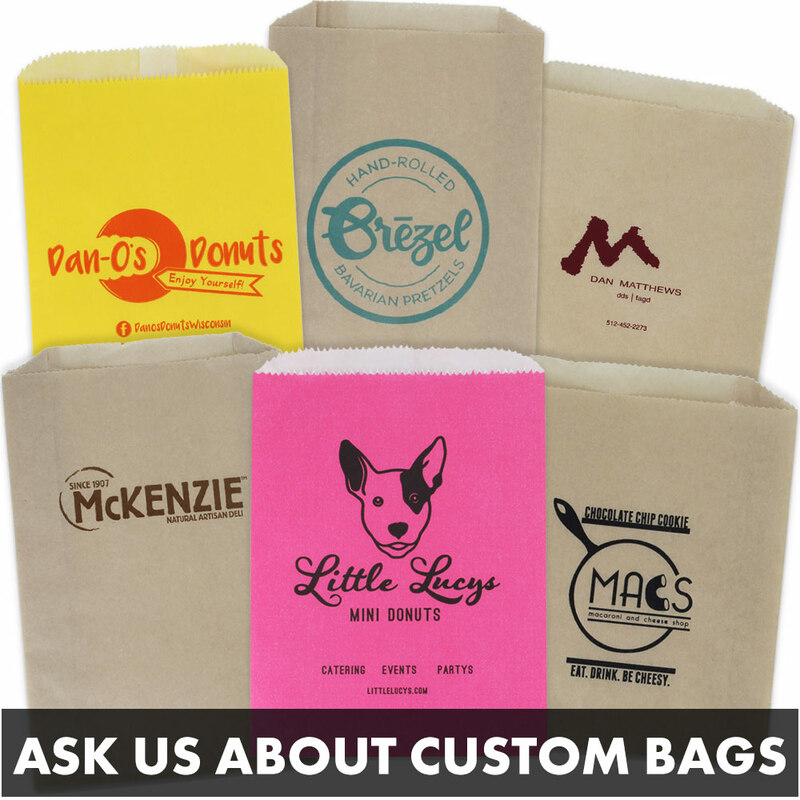 Whether it’s lunch sacks for handheld snacks like popcorn, or you need something strong like the glassine-line gourmet bags, color can help set you apart. Anyone can put treats into a small brown paper bag, but where does that get you? Playful colors help tie into themed events while rich hues can increase you customers’ perceived level of value. Whatever you end up doing at your next catered event, we can help with the packaging and the presentation. Just give our advisors a call and they can help you figure out the best items to suit your needs. 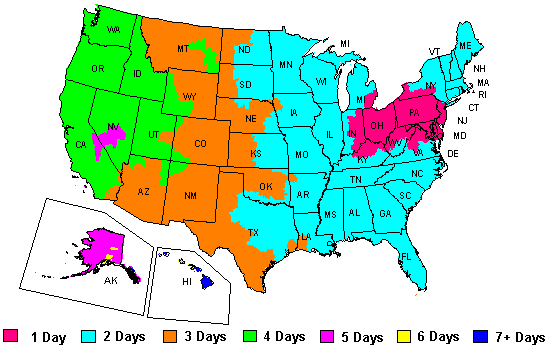 They can be reached at 888-321-2248 Monday through Friday from 8:30 a.m. to 6 p.m. EST.